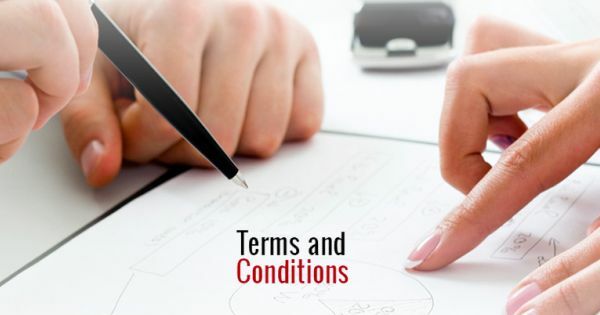 Terms & Conditions – POTOMAC MEDICAL SUPPLIES, INC.
We provide a free 90 day or three month warranty for all goods and services that we provide. We do cover all required warranty by the factory as stipulated in your sales. However, all warranties are voided for equipment damaged by the customer. We provide maintenance for all goods and equipment that we supply at reasonable rates.